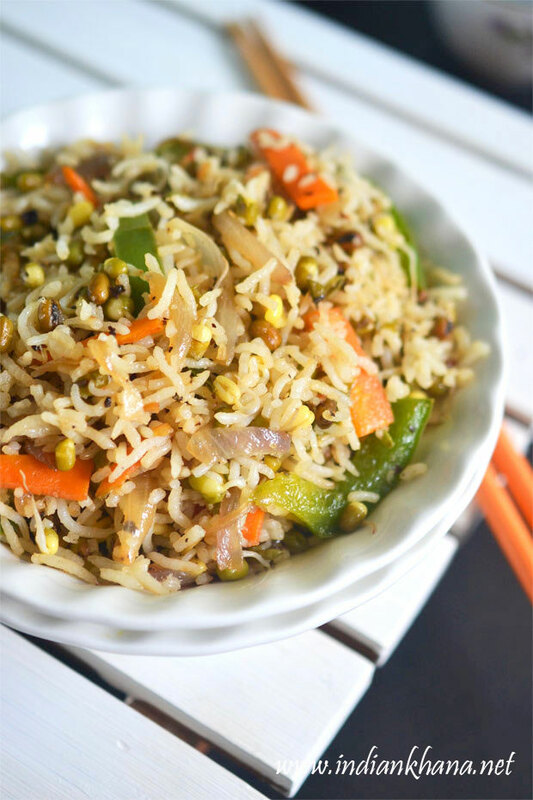 Murunagai Keerai Poriyal or drumstick leaves stir fry is healthy, vegan and quick stir fry or poriyal recipe made with minimal ingredients and makes good side dish with rice sambar, kuzhambu or even dal. 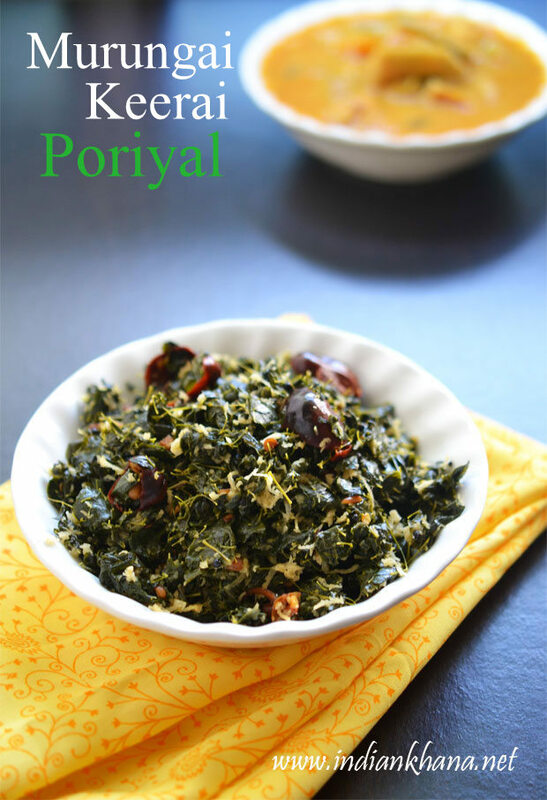 Or even with hot steaming rice with little ghee and this keerai poriyal is fabulous combo. The only tedious part in this recipe is to clean the leaves/keerai which takes little time but it's all worth it in the end. 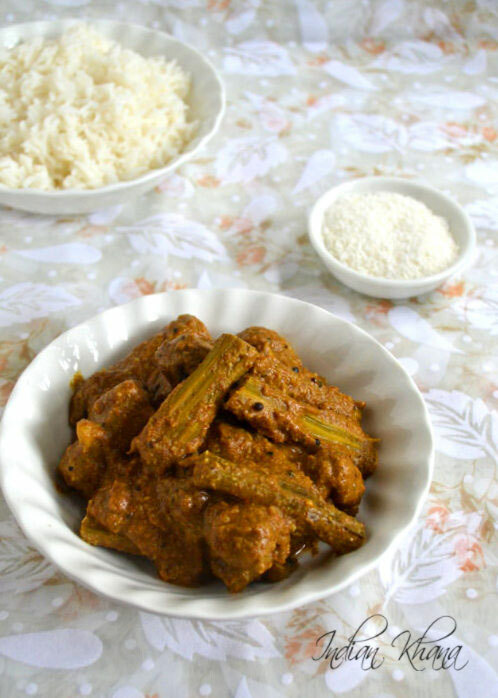 Shevgyachya Bhaji is Maharashtrian style Drumstick Curry recipe made with simple ingredients and there is no onion, no garlic, no tomato in this recipe just minimal things makes this curry so delicious. 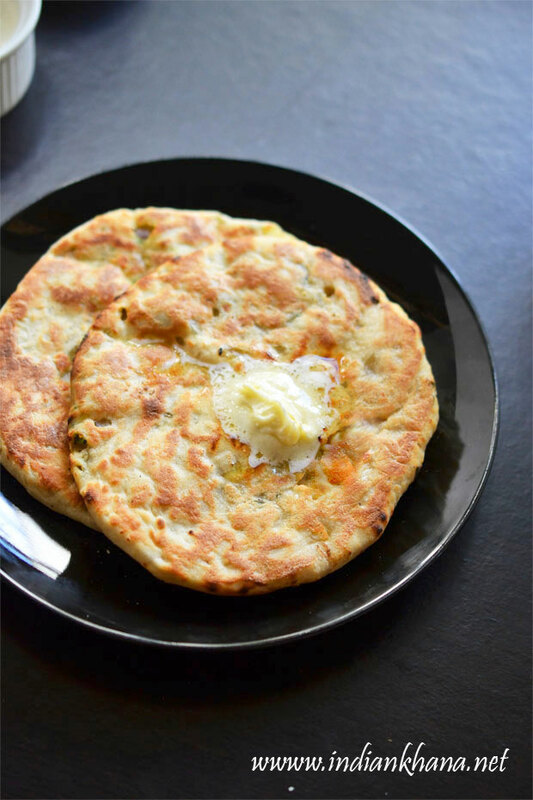 I have tried Shevgyachya Bhaji last year for the first time and from then on this simple curry is very regular at home as it's goes well with both rice and roti. 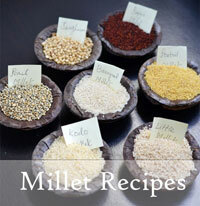 Though the curry may not be very appealing in look but you will love it once you taste this. Ganesh Chaturthi or Vinayakar Chavithi falls on August 29th 2014 this year and Vinayakar Chaturthi is celebrated to mark birth of Lord Ganesha, worshiped as God of Wisdom, good fortune, prosperity and all Hindu worship Ganesha before starting any work even we worship Ganesh when we buy anything new doesn't matter whether it's house, car, tv or even a laptop. 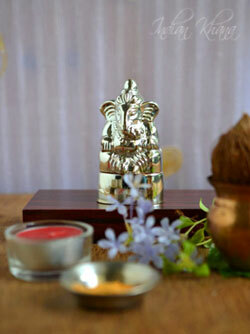 Ganesh Chaturthi known as Ganesh Ustav observed in the month of Bhaadrapada in Hindu calender usually between Aug-Sep in the year. 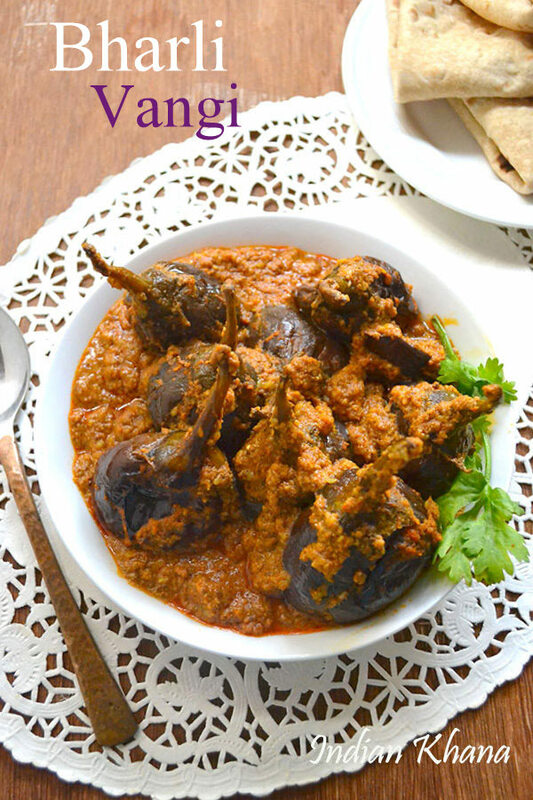 Bharli Vangi or stuffed baby brinjals (eggplant) curry is popular Maharashtrian recipe where vangi means brinjal/eggplant. 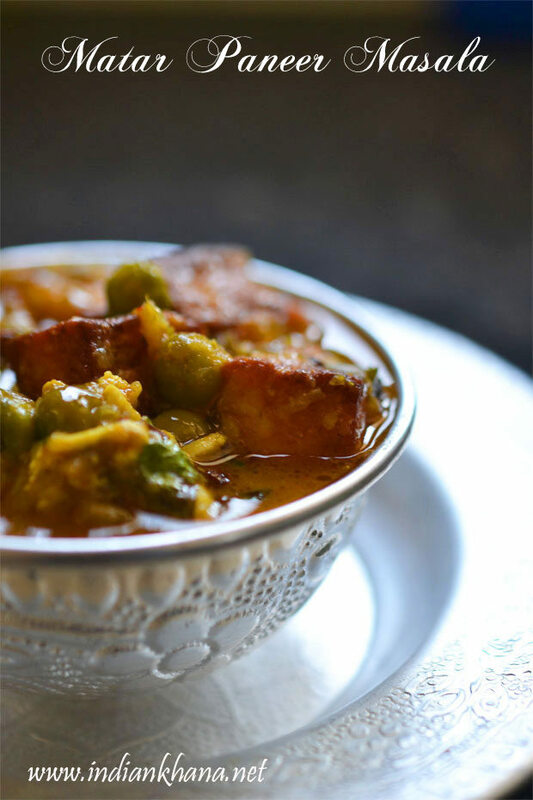 This recipe is very easy with limited ingredients and taste fabulous if made correctly which isn't complicated either we just have to cook the masala well and use oil little on generous side for this curry. 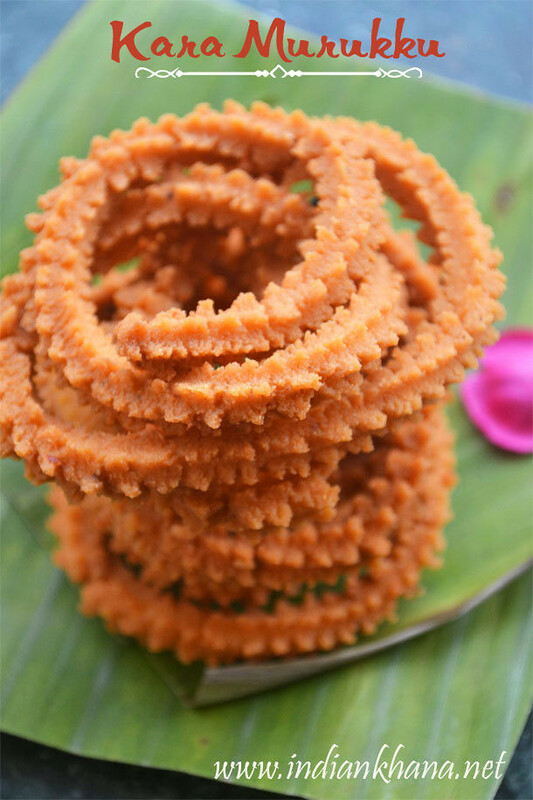 Best goes with roti, paratha but we can serve with rice too. 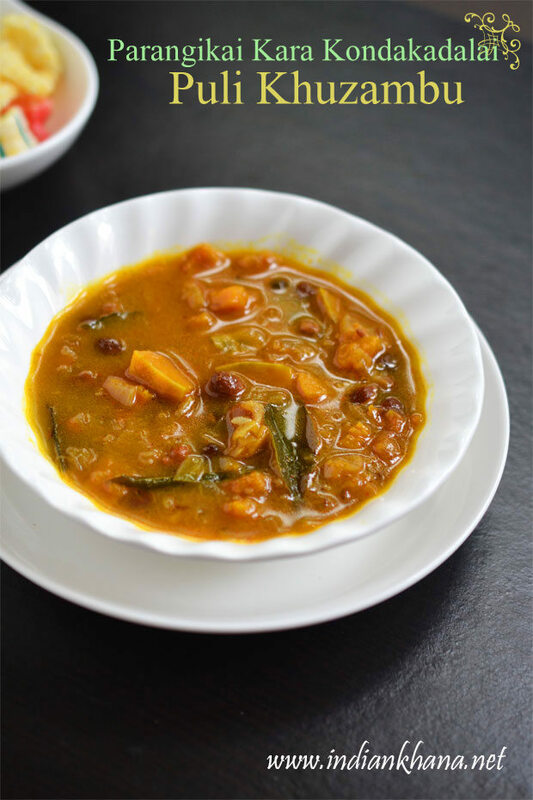 Parangikai Kara Kondakadalai Puli Kuzhambu or Pumpkin black chickpeas kulambu or curry is delicious kuzhambu recipe with sweetness of pumpkin, chickpeas crunchiness and tangy it's a real treat for kuzhambu lovers. 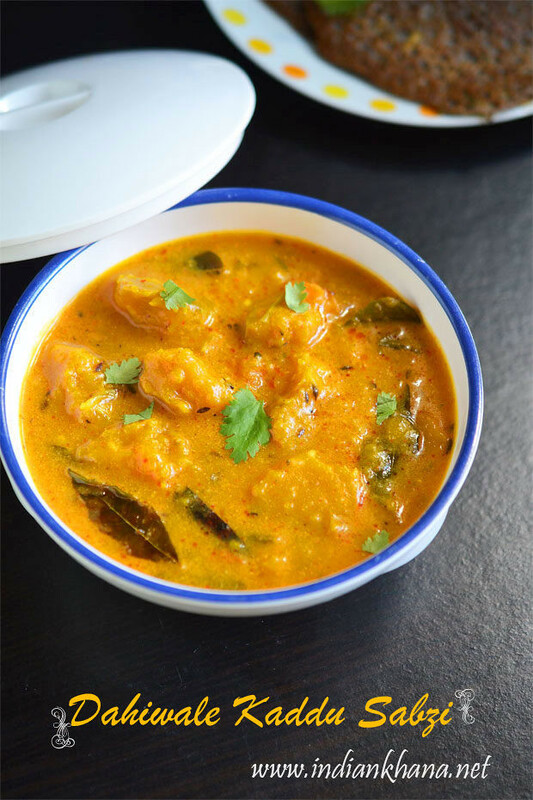 I made this kuzhambu couple of weeks black while I was trying to clear my pantry and fridge before the India trip and with a large pumpkin sitting in my fridge I tried various different recipe instead of usual pumpkin dry curry or pumkin taro curry. 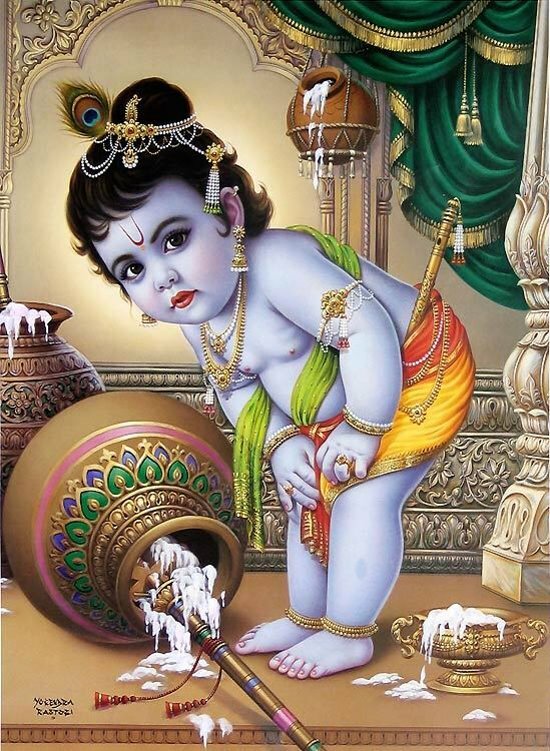 Krishna Janmashtami falls on 17th Aug 2014 this year also known as Gokulashtami, Ashtami Rohini, Sri Krishna Jayanthi and many other names is celebration to mark birth of Krishna, eight avatar of Vishnu. 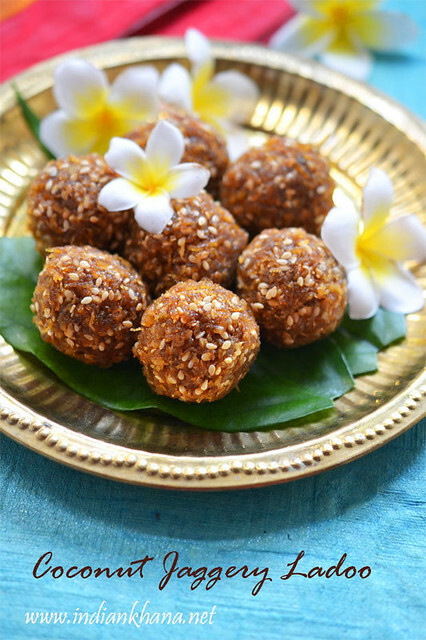 I have already posted Janmashtami Vrat or fasting recipes collection and today I am listing Naivedyam recipes specially done in South India with payasam, ladoo, halwa, vada, rice variety etc which normally not in the case for Naivedyam for people whom are fasting. (image from google). Krishna Janmashtami falls on 17th Aug 2014 this year also known as Gokulashtami, Ashtami Rohini, Srikrishna Jayanthi and many other names is celebration to mark birth of Krishna, eight avatar of Vishnu. All over India Janmashtami celebrated in different manner like in maharashtra dahi handi is played and popular which one can see in lots of Hindi movie. In most part of India swings and cradles place outside home or in pooja room to mark Krishna's birth and childhood. In North India fast is observe for full day and devotee eat after mid night which belived to time Krishna was born. 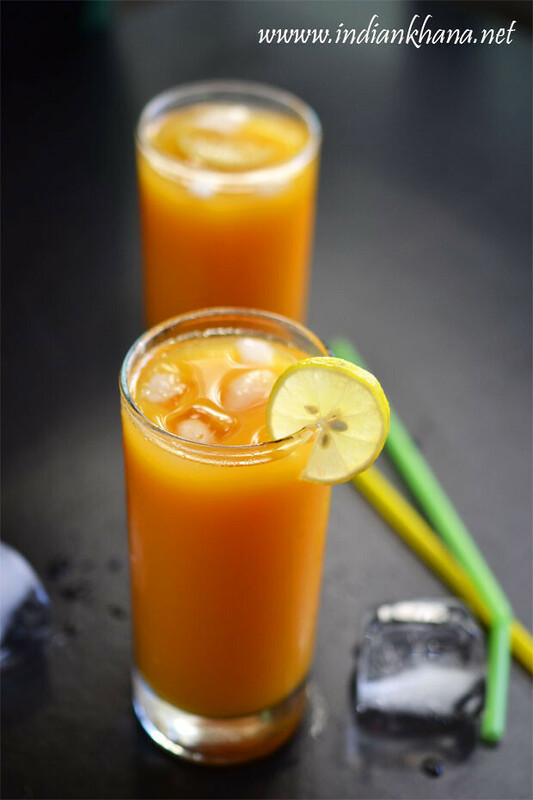 In my home full day fast is observe without eating anything or only fruits are consumed but you can also follow and make Vrat (fasting) food to observe fast (image from google). Carrot Raita or Gajar Raita is easy raita recipe made with few ingredients easily available in our pantry. Carrot raita is slightly few raita with carrot crunch and it's gets paired along any paratha or variety rice, pulao well. 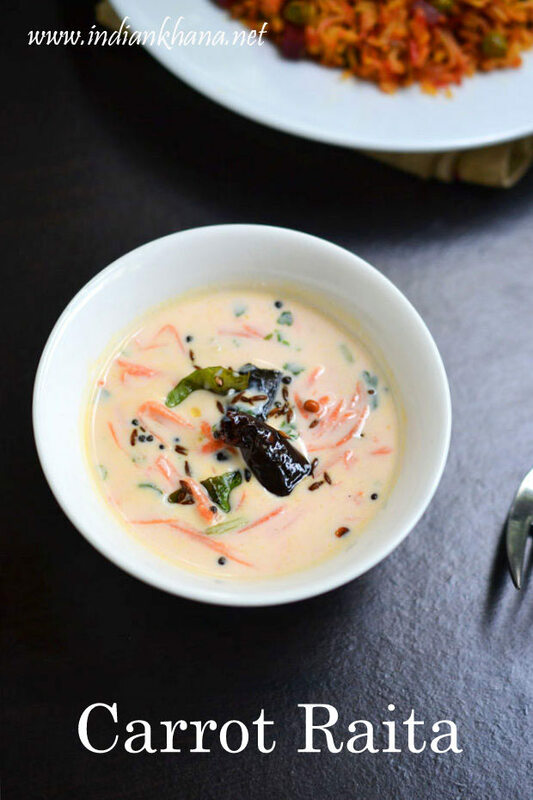 Like most of the raitas we can also customize this carrot or gajar raita to make it more interesting like adding chopped onion, tomato, capsicum, cucumber etc which makes simple raita more crunchy and filling. 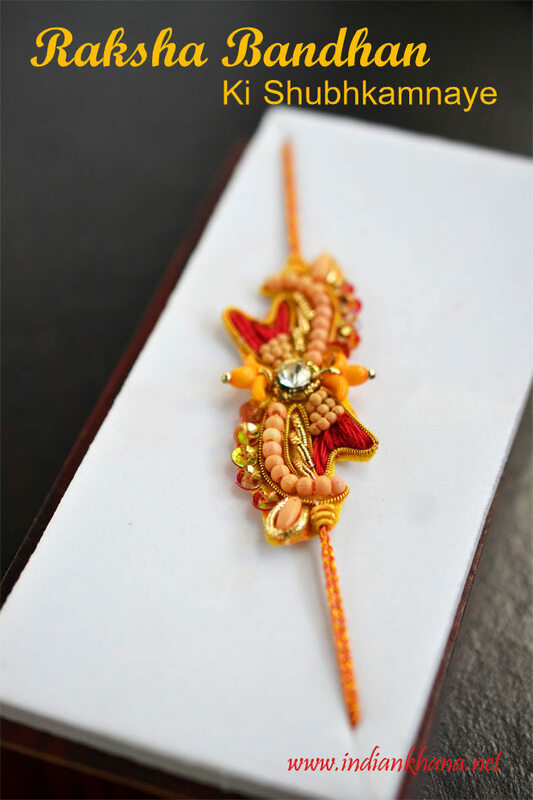 Rakhi or Raksha Bandhan is almost here ie 10th of Aug 2014 to celebrate the wonderful bond between siblings, and if you are celebrating it must be already making plans for the wonderful day and it's falls on Sunday this year making it more convenient. 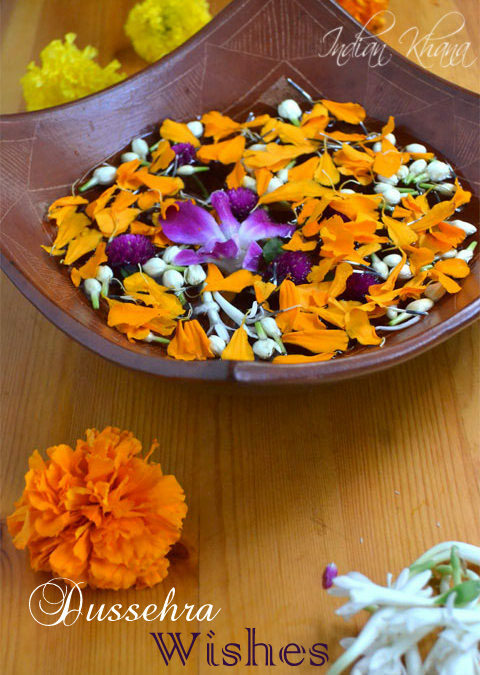 What better than to please your brother or even sister with home made food for Rakhi, I like to cook everything that my brother likes rather than going outside, even if it's simple dishes it makes the spread much more special. 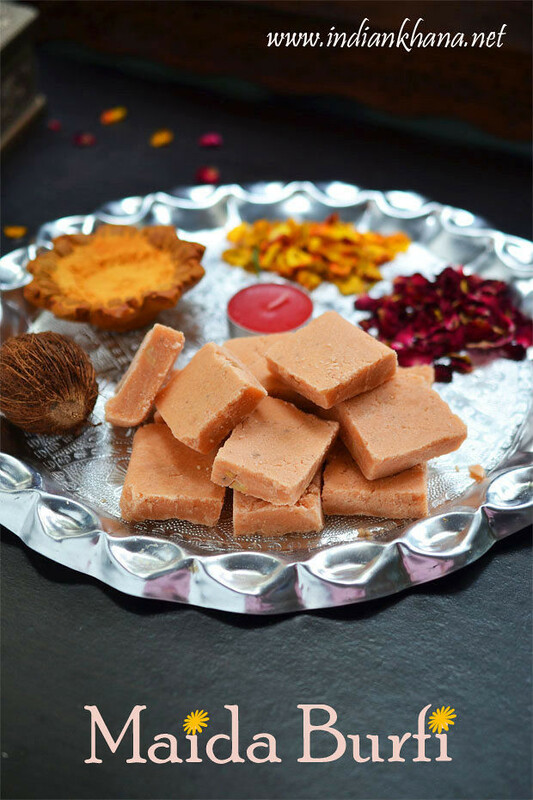 Raksha Bandhanfalls on 10th of August for 2014 and here I am with collections of sweets and desserts for Rakhi celebration. Raksha Bandhan is Hindu festival to celebrate the love between Brothers & Sisters and also among people whom are biologically unrelated. 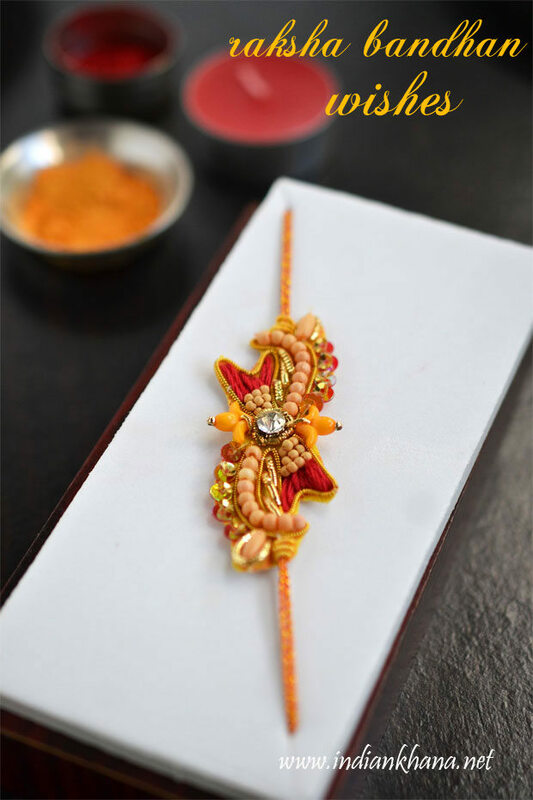 Raksha Bandhan significance is Sister tie a Rakhi (thread) and brother suppose to protect sister from all evil and take care of her, what a wonderful festival to share the beautiful bond of siblings.